When you send for a cancel, you need to get a stamped envelope or postcard to another location and then get it back. You can do this in several ways. This is the cheapest method, but your philatelic collectible will have ugly spray-on cancels from automated processing. If at all possible, avoid this option. That leaves returning your cover or card inside another protective envelope. This has a lot of merit to it, the primary one being that you only have to buy one envelope size. If you go this route, I recommend greeting card envelopes (sometimes called "A9 size"). Make a self-addressed stamped envelope from one of the A9 envelopes and fold it in half. Place it, along with a note to the postmaster and the materials you want canceled, inside another A9 envelope. Weigh to see if it's more than one ounce (and would therefore require more postage) and mail. This is the technique I use exclusively. 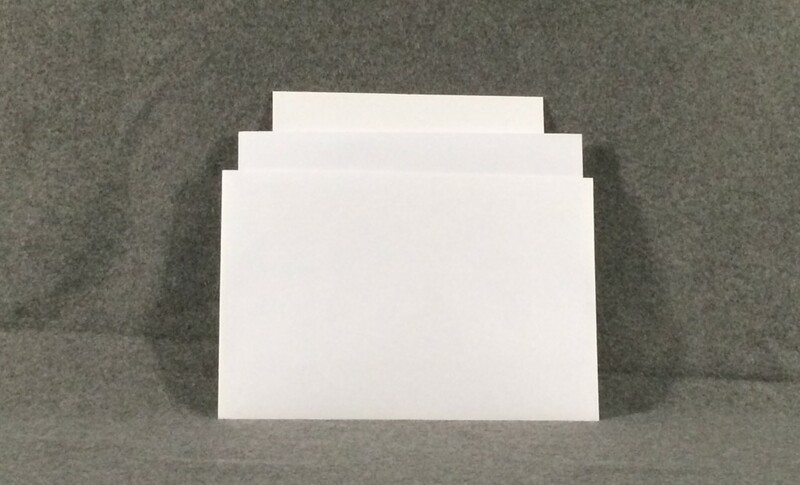 Stiffen an A8 envelope with three or four 5×8 inch index cards (held together by adhesive labels if you like). Address it to yourself. Add postage. Place unfolded into an A9 (greeting card) envelope along with a note to the postmaster and the item(s) you want canceled. 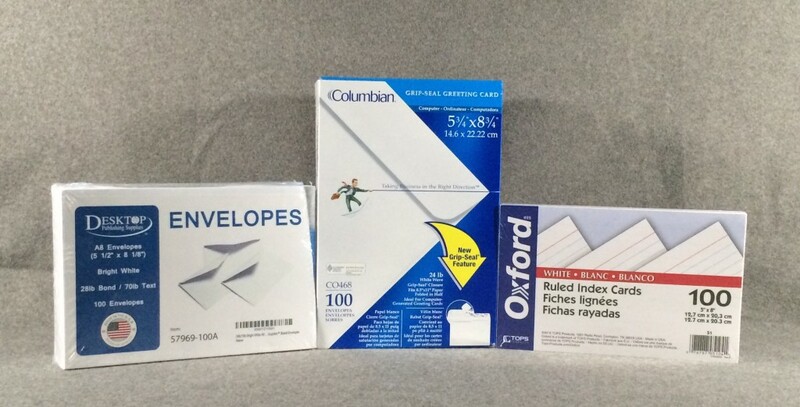 Your collectible(s) will be returned to you inside of the A8 envelope. Whichever technique you use, be sure to weigh both the outgoing mailpiece (to determine if it requires additional postage) and the incoming mailpiece. This is often overlooked. You don't want your postal collectible to show up with postage due. 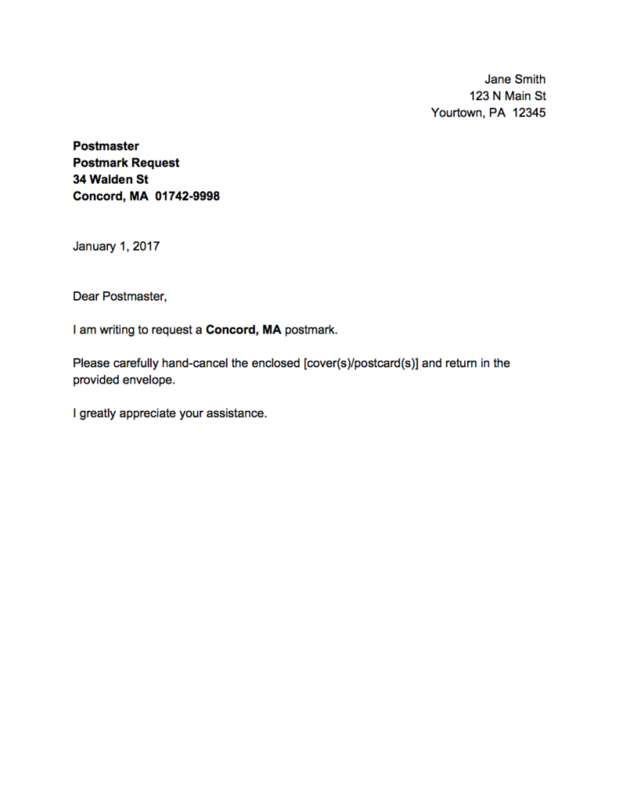 Let's say Jane Smith is looking for a Concord, MA postmark. Her letter should look something like this. That's all you really need. If you are sending for a pictorial postmark and want to be super-sure, paste the sample image from the Postal Bulletin into your letter and say "I am writing to request this postmark". If you have a preference of where you want the cancel to strike, you can do a mockup of that, and the postmaster might be accommodating. But remember that these are courtesies extended by the USPS — especially in town cancel requests — and you should be gracious and polite in your requests and patient in waiting for your returns.